Need Help Managing Your Student Account? 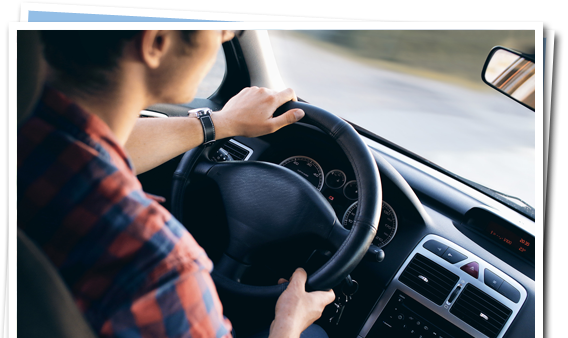 Driving school serving Horry, Florence, Dorchester counties and the surrounding areas. We instill safe driving skills for life. Combined 65+ years experience and several instructors are current or former public school educators, truck drivers as well as former police officers. **Find a price cheaper at another driving school & we will beat competitor's price by $20. We are certified to administer the SC Road/Skills Test for the SCDMV. 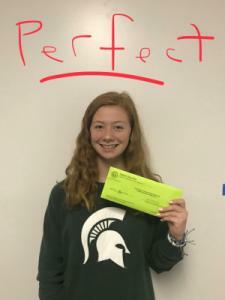 Congratulation to Haley S. on a perfect score on the SDCDMV Road/Skills test! Haley will receive a gift card to Chick-fil-A.